America’s Most Wanted Thoroughbred: Time to Vote! We voted for Phillip Dutton and Icabad Crane! Who are you voting for? In this American Idol-esque contest, 10 off-track Thoroughbred and 10 trainers have spent the summer tackling 10 different riding disciplines, ranging from three-day eventing to ranch work and everything in between. Their final wrap videos went live today, and the first round of voting runs through Sunday at midnight. Take a gander, make your choice and pick the OTTB you feel is America’s Most Wanted Thoroughbred! 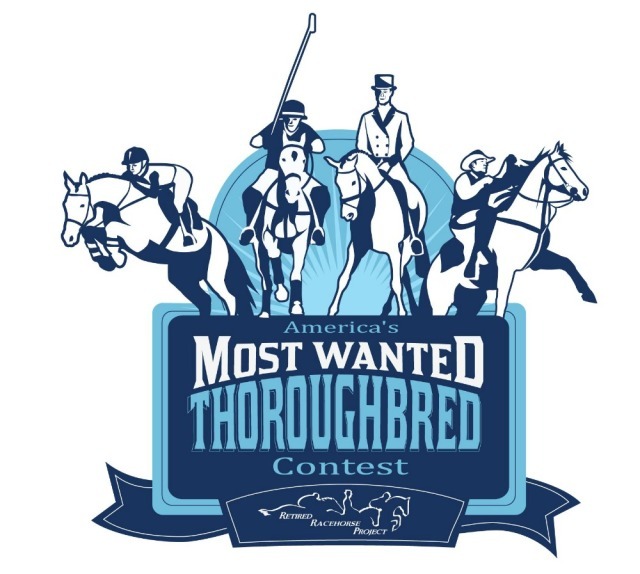 Click HERE to watch the final videos and vote for America’s Most Wanted Thoroughbred. Go OTTBs, and Go Riding!